Once we're done helping you design them, we'll print your new catalogs. 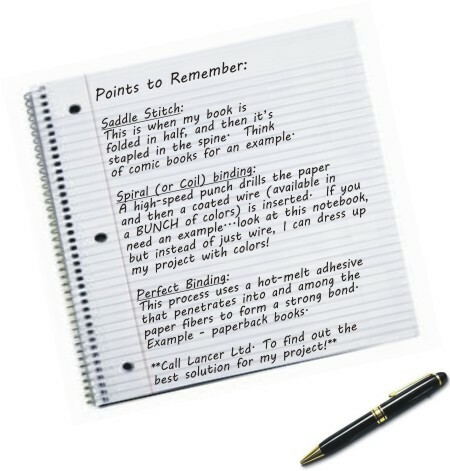 Then Lancer Ltd. will finish the job with the right binding for your catalog, manual, or book. 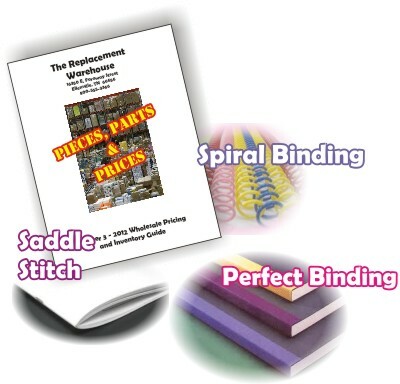 The experts in our bindery services department will let you know the best way to complete your project, based on aesthetics, budget, and job parameters. All these bindery terms can be daunting, and we don't want you to get caught up in the details. Take a minute to familiarize yourself with these terms. If you have more questions just ask! Building the perfect catalog, booklet or manual is a process. We need to figure out how many pages there are going to be and discuss cover and paper options. Fill out the form to request a consultation and we can start planning your project today!